Illustrators are always exploring new ideas and techniques in their work which makes them very exciting to us. We chose these artists specifically for their excellent works and their distinct voices and styles. For more of the artists’ work, please be sure to visit their portfolios. We all know that having a solid contract in place is a key element of your freelancing projects. A contract helps ensure you’ll get paid for your work and it will protect you from having to do out-of-scope work. But… we all also know it’s a hassle to create contracts. If you’re a solo freelancer or a small agency, chances are, you already have way too much stuff on your plate. Also, you might not have the necessary legal background to be able to create an effective project contract. This is where Bonsai, a resource that provides free contracts for freelance designers and developers, can help you. They had a Stanford-educated lawyer write a contract template that’s easy to understand, and have decided to share it for free. Are you building or sprucing up your design agency’s website? 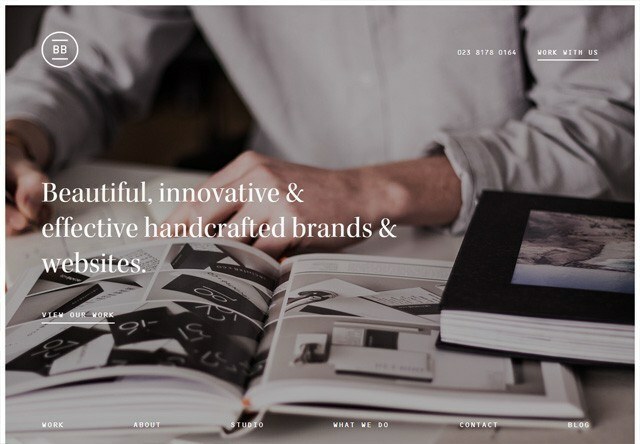 Check out these beautiful design agency websites for ideas and inspiration. Google the term “UX best practices” right now and you’ll get an endless stream of search results, the majority of which will be focused on tactical activities: UI design trends, how-to design articles, software tools and tutorials, a rehash of basic principles for UX or design or development. These are all valuable, mind you, but they’re only a small part of what it takes to deliver a successful product–one that provides value to users and, therefore, value back to the business. One that helps people do things quicker, easier, faster, more accurately or more efficiently, in addition to looking good and not causing eye strain. Great UX isn’t a product of the tools you use, and it isn’t what you build or design on screen. It’s how you think about those things. There is no denying the fact that user experience (UX) is a hot topic. Being a UX consultant/engineer, as well as a long-time listener of tech- and design-related podcasts, I wanted to take this opportunity to share some excellent podcasts with you. In this post, I will talk about my favorite UX podcasts, as well as my recently launched podcast called IncrementalUX. Making a commitment to get better at what you do is the exact same thing as actually getting better at what you do. Every great artist or creative started as a lesser version of themselves and has achieved greater and greater things only through the making or the doing of their work. So get your notebook, make your sketches, write down your ideas, and just get stuff done. Pretty soon all that “practice” won’t be practice anymore.